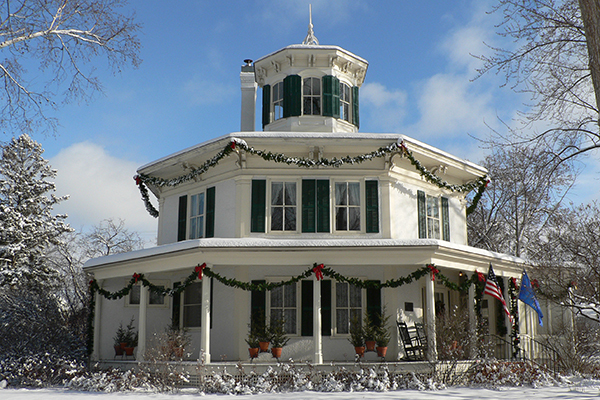 The Octagon House Museum will début its 2018 holiday theme during the Hudson Tour of Homes opening on November 17 and 18. 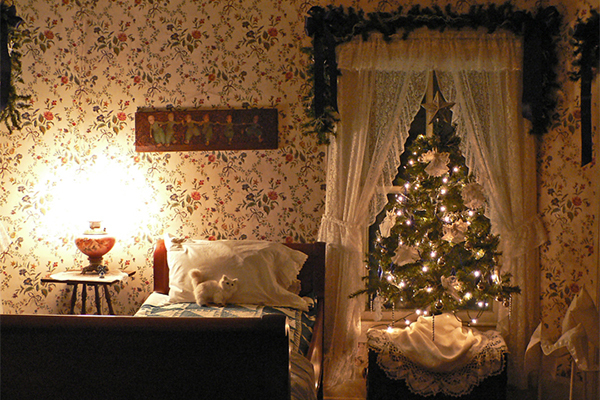 The first floor of the Historic Octagon House Museums, three privately owned homes and a “Tiny Home” will be featured in the Hudson Christmas Tour of Homes and Craft Sale. 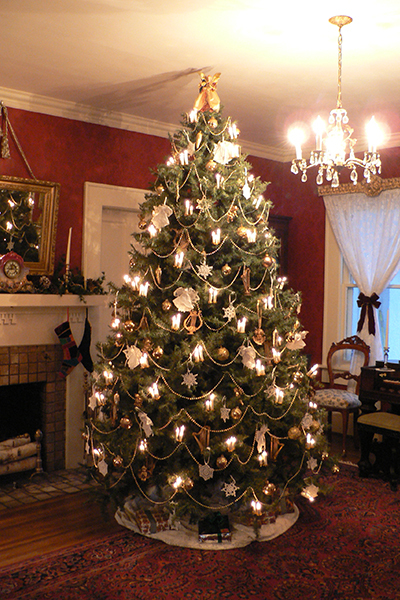 All of the homes will be decorated in holiday finery and open for tour. 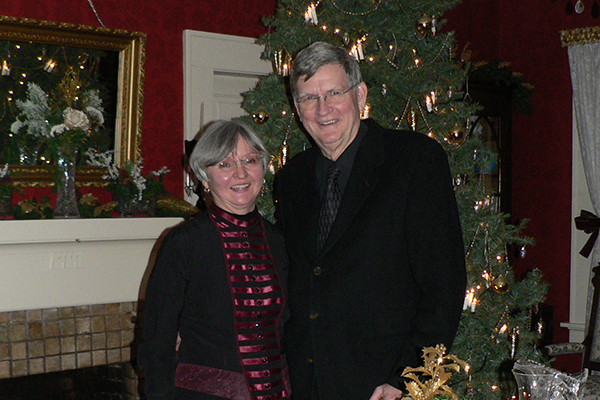 To learn more about the Tour of Homes, contact the Hudson Area Chamber of Commerce for more information at (715) 386-8411. Learn more. 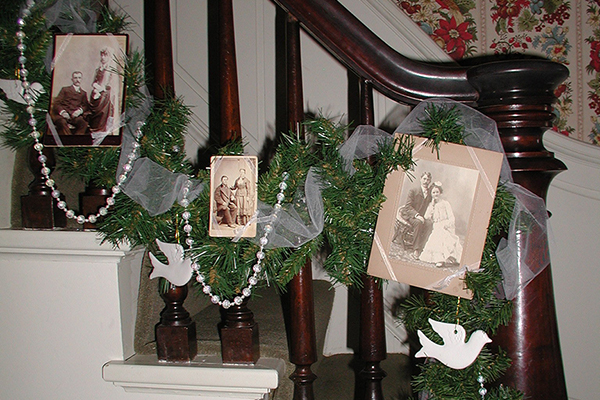 Saturday, November 17, 10 a.m. – 5 p.m.
Sunday, November 18, Noon – 4 p.m.
Visit area homes plus the Historic Octagon House Museum. 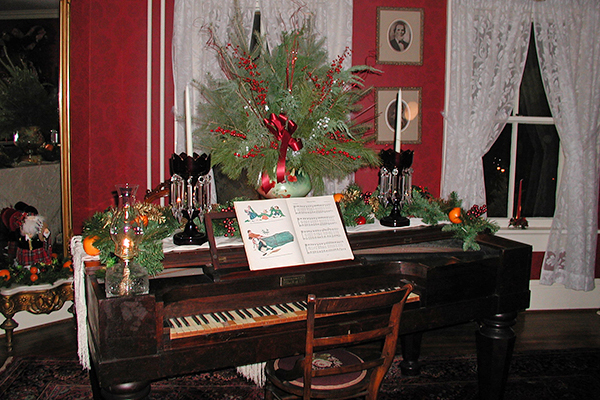 The annual Christmas Tour features privately owned homes and the historic Octagon House Museum, all decorated in their Christmas finery.